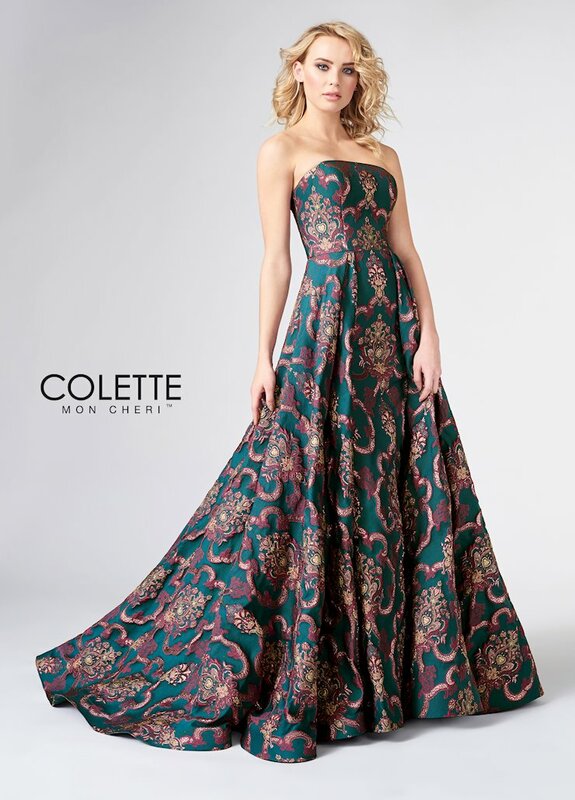 #Rockthedress and show off your own unique style with a sweet and sassy dress from the newest Colette for Mon Cheri Fall 2018 homecoming collection. These dresses incorporate classic and flattering silhouettes with luxurious materials, like velvet and brocade, making them the perfect choice to rock the dance floor at homecoming or prom! 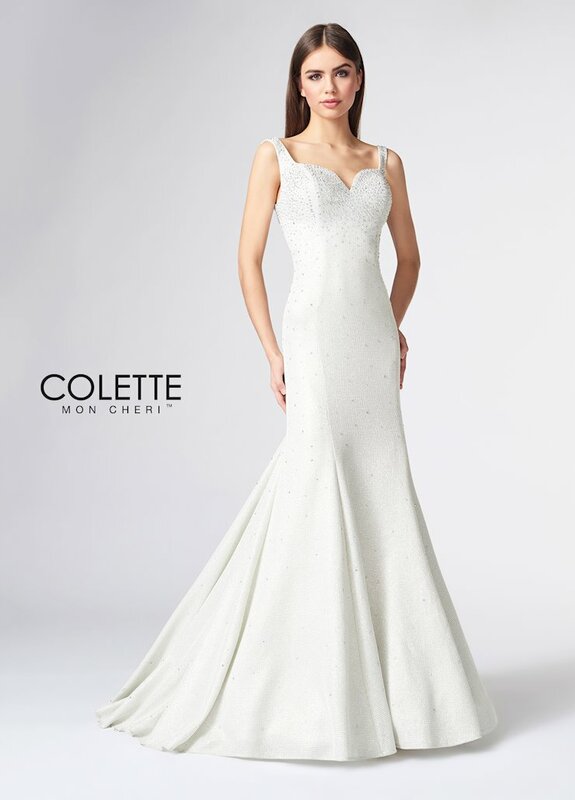 Discover the latest Colette for Mon Cheri formal dresses on the Synchronicity website, or visit us at our location in Baltimore, Maryland! 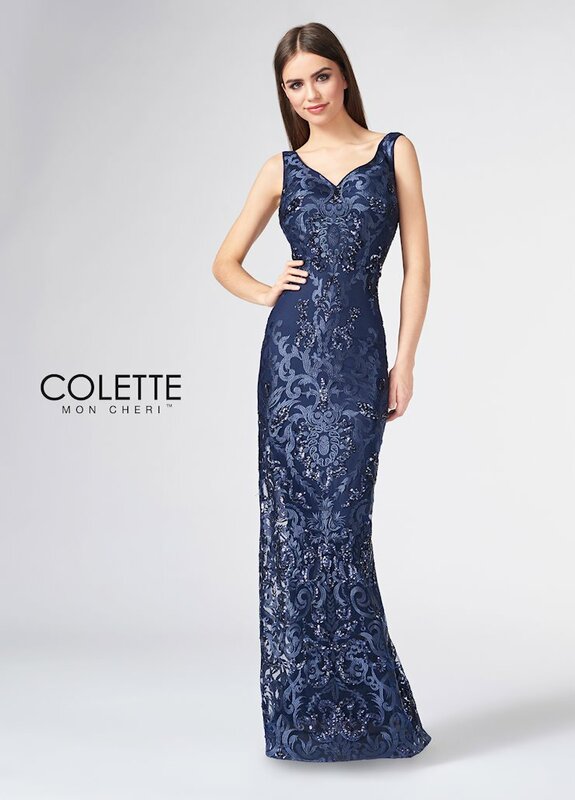 We would love to help you find th perfect dress for homecoming!